Helix House is a top digital marketing agency in Arizona. Let us help you take your business to the next level. Contact us now! This is a tricky question because the work we do isn't tangible. You can't hold our products in your hands. The products we use would have to be different softwares then. For example, we use Google Analytics and a few other third party softwares to track our clients' campaigns. We are a Google Certified Partner for Adwords campaigns! Phoenix,	Mesa,	Chandler,	Glendale,	Scottsdale,	Gilbert,	Tempe,	Peoria,	Surprise,	Avondale	and other cities within 150 miles of Scottsdale.,	Goodyear,	Buckeye,	Sun City,	Prescott,	Prescott Valley,	Marana,	El Mirage,	Sun City West and Fountain Hills	. Helix House, formerly National PC Solutions, started as a computer repair company about 8 years ago. Since then, the company has transformed away from computer repair and into a leading internet marketing firm in the nation. Do your research and get a grasp on how the search engines work. Also get an idea of the difference between cheap seo and seo that actually generates results. Do some research on seo scammers as well. There are ton out there that will promise the world for a small fee and never deliver. These are the guys that give our industry a bad name. Well if someone wants to save money on advertising costs then they should switch to doing online marketing and search engine optimization. 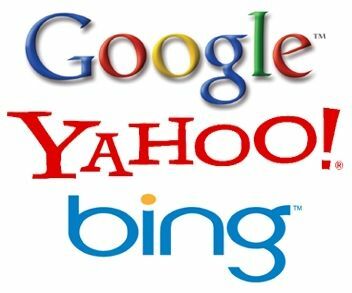 Search engine optimization is far more effective and far less expensive at driving in new business than many other forms of traditional marketing such as billboards, radio ads, and tv commercials. Switch your marketing dollars to cost efficient and highly effective strategies and you will not only save money on marketing costs but you will make more money as a result! Q: How long will it take to get first page placements for my keywords in Google? A: There is no way to accurately predict a time frame for certain rankings. The time it takes will depend on the industry your business is in, how long you have had your website, etc. Throughout any seo/ppc/social media campaign we provide tracking and analytics to measure progress. We need to look at the metrics to make sure things are moving in the right direction. Ask for a list of top page placements on Google that we have gotten for our clients! We have many examples and stories that we are very proud of! It really depends. For example, Helix House grew by 700% in 2011 alone. As we grow as a company that means we are taking on more and more new clients and therefore doing more and more projects. Helix House can serve clients nationwide as well as worldwide! Right now we have three offices in Phoenix, Tucson and Albuquerque! What exactly am I getting for my money? Our bread and butter is doing organic seo campaigns for businesses. All in all I would have to say that the majority of what we do for our clients is that as well as social media marketing. I wish customers knew the true costs of high quality organic SEO. I also wish customers knew how hard it is to get a website to the top page of Google for very competitive keywords in competitive markets. Customers need to know that SEO is not a walk in the park and it certainly isn't a one time job. Often times customers think that it will only take a few hours of time and a one time cost of $200 to get your website to the top of Google. Nothing could be further from the truth. 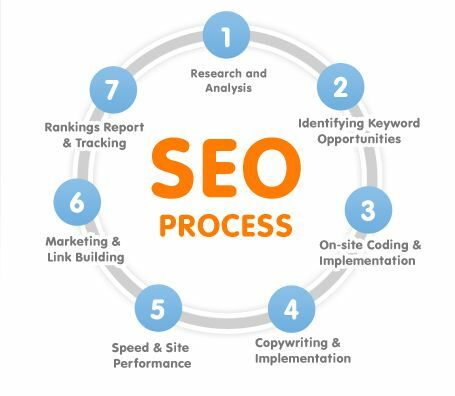 SEO is an on-going thing and has to be done month after month after month to obtain top page placements and get them to stay there. Also, it certainly is a bigger investment than most people realize. With that being said seo and getting your website to the top of Google is a priceless investment and one that will make you more money back than you spend. Fixr has validated the email provided by Helix House Internet Marketing. Fixr has reviewed the content provided by Helix House Internet Marketing to match our community guidelines. Helix House Internet Marketing has been rated with 50 experience points based on Fixr's rating system.